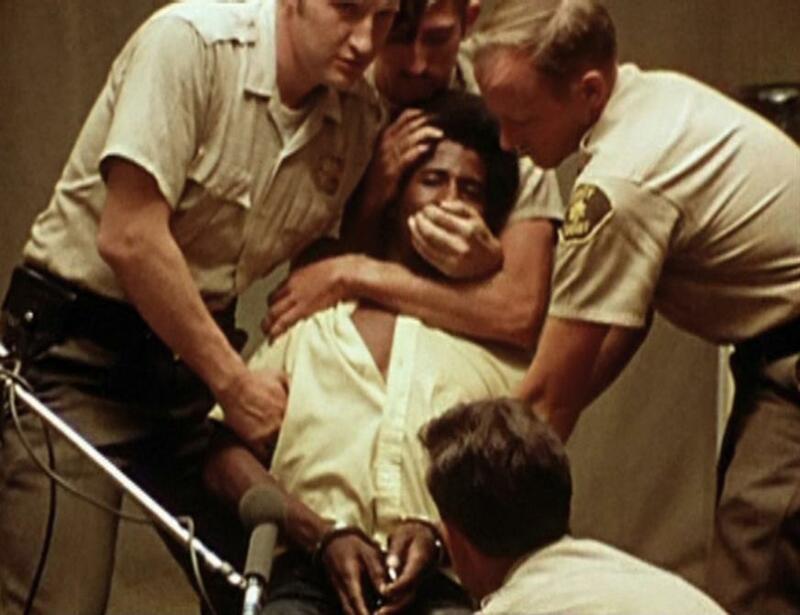 Both controversial and relentless in its depiction of suppression and brutality, Punishment Park was heavily attacked by the mainstream press and permitted only the barest of releases in 1971. 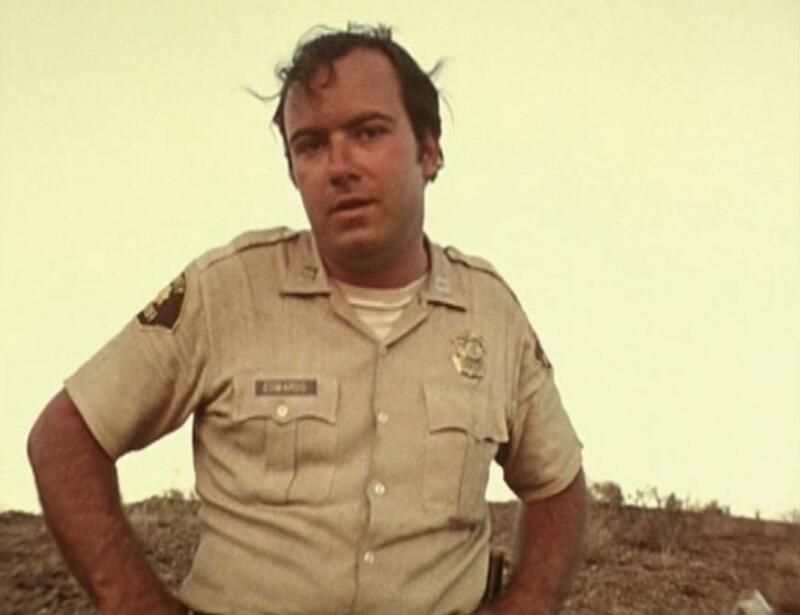 However, like Haskell Wexler’s Medium Cool (1969) and Robert Kramer’s Ice (1969), Peter Watkins’ film has established itself as one of the key, yet rarely seen, radical films of the late 1960s/early 1970s. Giving voice to the disaffected youth of America that had lived through the campus riots at Berkeley, the trial of the Chicago Seven, and who were witnessing the escalation of the Vietnam War, Punishment Park was named by Rolling Stone as one of their top ten films of 1971 and has earned many admirers in the four decades since its release. 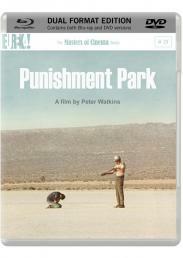 Set in a detention camp in an America of the near-future, Punishment Park’s pseudo-documentary style (continuing Watkins’ subversive innovations with Culloden and The War Game) places a British film crew amongst a group of young students and minor dissidents who have opted to spend three days in ‘Bear Mountain Punishment Park’. 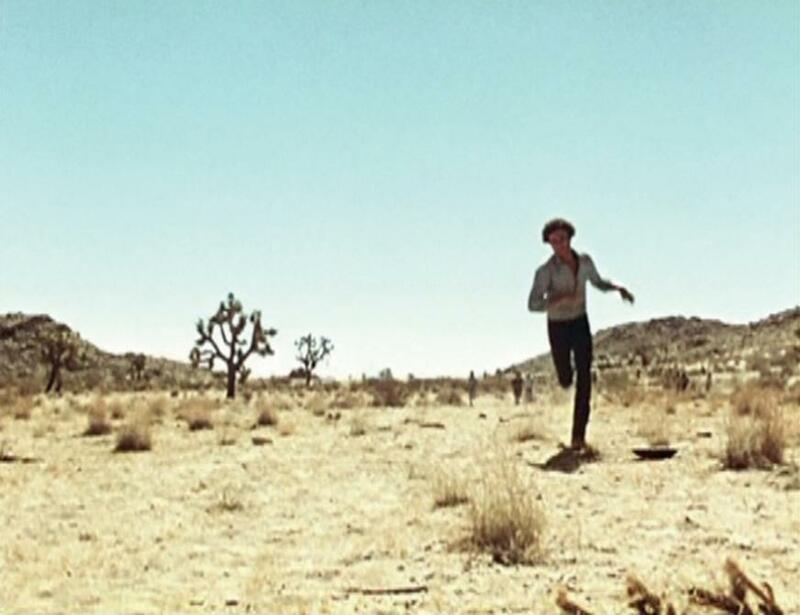 The detainees, rather than accept lengthy jail sentences for their ‘crimes’, gamble their freedom on an attempt to reach an American flag — on foot and without water — through the searing heat of the desert. 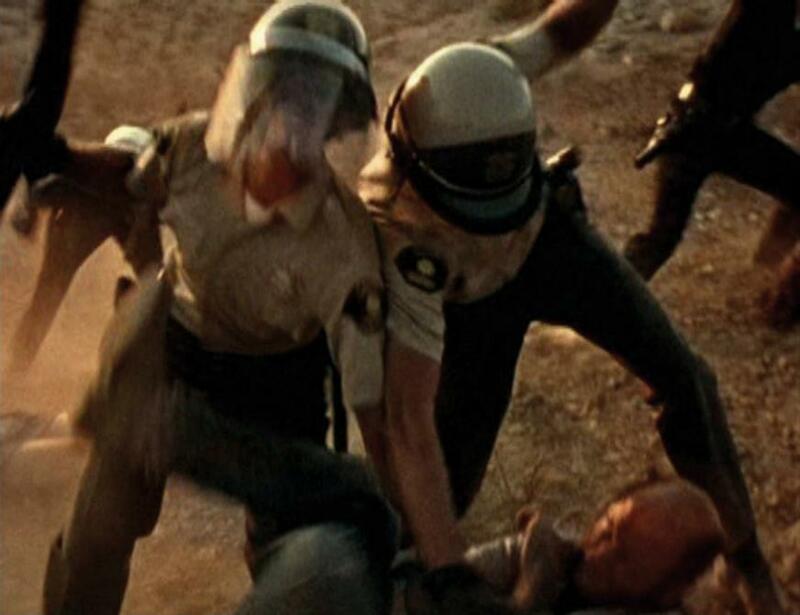 The pursuit of Group 637 — a lethal, one-sided game of cat-and-mouse with a squad of heavily armed police and National Guardsmen — is contrasted with the corrupt trial of Group 638 by a quasi-judicial tribunal. 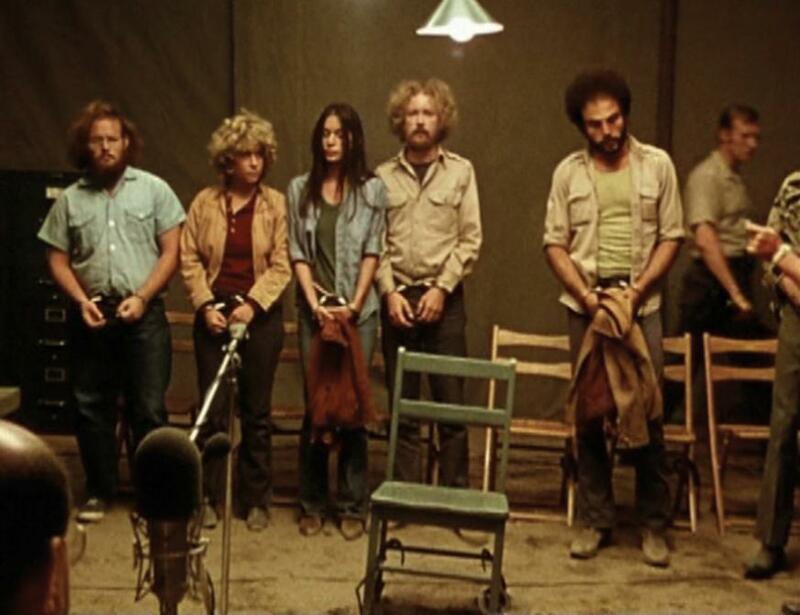 Unlike Easy Rider’s mythologising of American counter-culture, Punishment Park’s uncompromising stance, and its uneasy parallels with Guantanamo Bay, retain a powerful and prescient message in the post-9/11 present. Rarely seen in the UK, The Masters of Cinema Series is proud to celebrate Punishment Park’s 40th anniversary with its first ever release on Blu-ray.